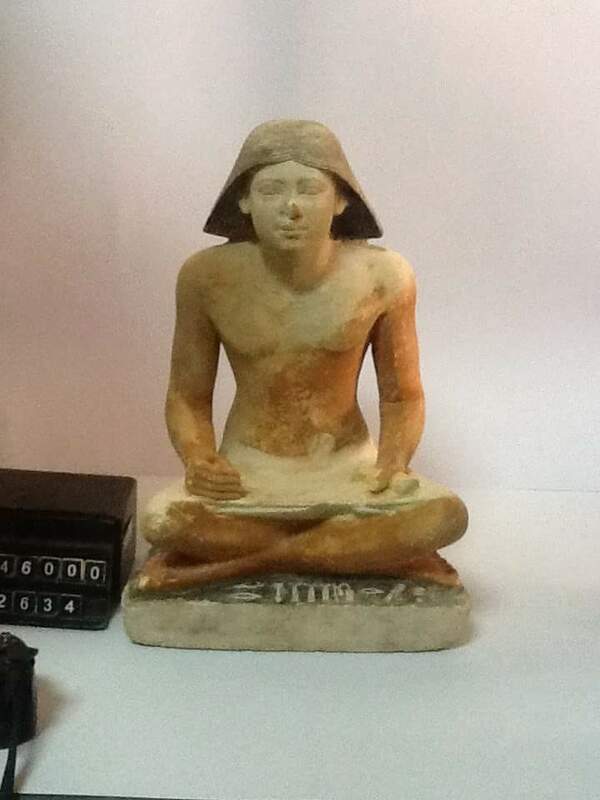 The storage of the Grand Egyptian Museum (GEM) received Saturday a collection of 247 ancient Egyptian objects from Saqqara archaeological site in order to be restored and prepared for permanent display at the GEM. The objects are to be stored in the GEM galleries until its soft opening in 2018. GEM Director General Tarek Tawfik told Ahram Online that the objects are from different ancient Egyptian eras, among them an Old Kingdom painted statue of an ancient Egyptian scribe as well as a large collection of New Kingdom sarcophagi and limestone stelae. 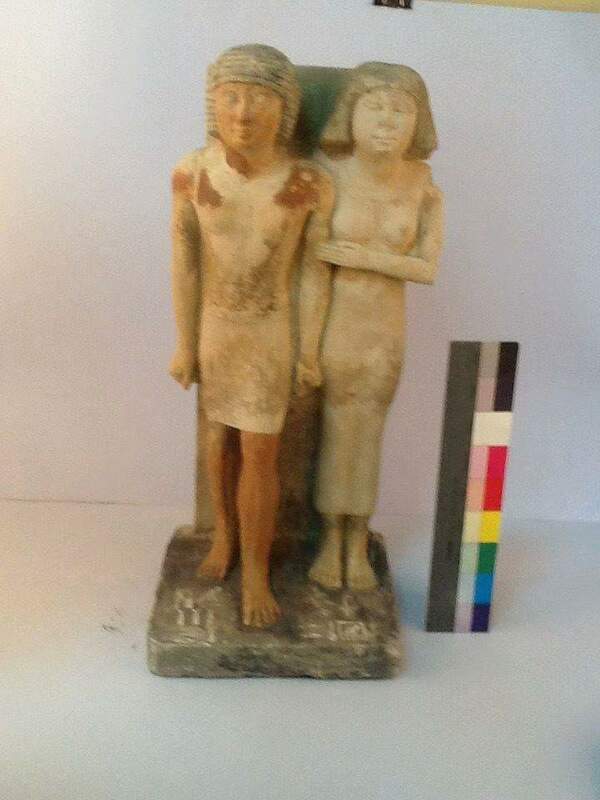 Among the transferred collection, added Tawfik, are objects unearthed by Czech and Japanese archaeological missions in Saqqara, which include a duo of painted statues of couples wearing curly wigs, male skirts and long dresses. Essa Zidan, director of restoration at the GEM, told Ahram Online that most of the objects were restored before packing and that a detailed list of their shape, size and condition of conservation was created. He added that the packing was carried out according to the latest scientific methods, in order to protect the objects and provide for safe transportation. 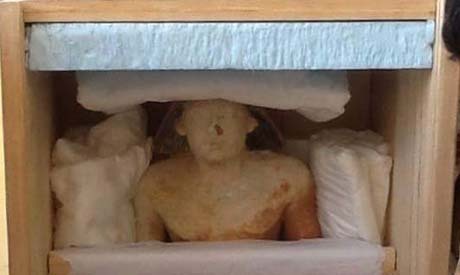 Last week, said Alaa Al-Shahat, director of the Saqqara archaeological site, a collection of 432 artefacts were transferred to the GEM from Saqqara. 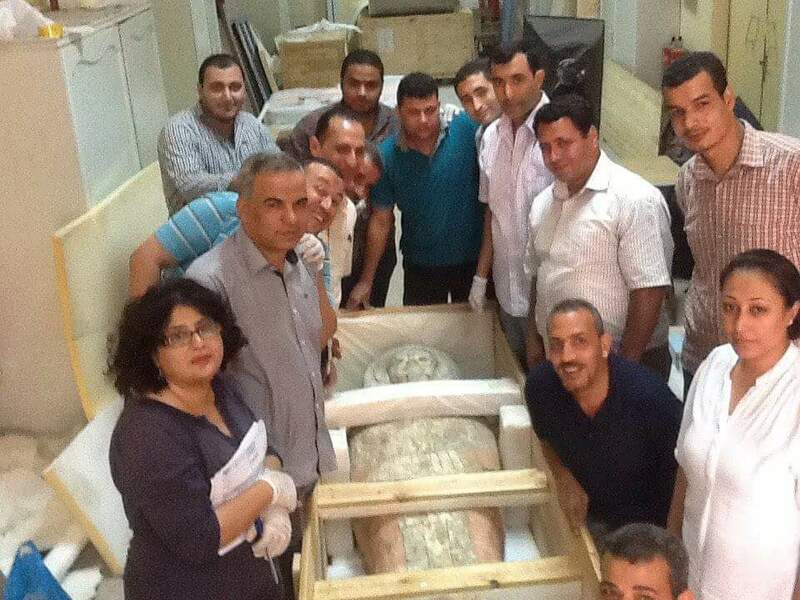 Minister of Antiquities Mamdouh Eldamaty said the ministry is exerting all efforts to see the GEM fully open in 2020. The soft opening scheduled in 2018 will include the inauguration of the Tutankhamun collection and the large hall of stairs.